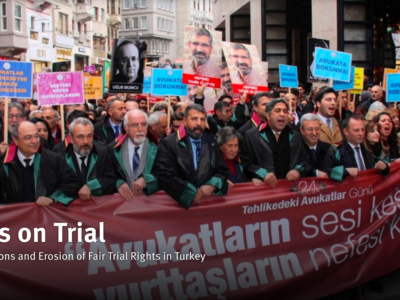 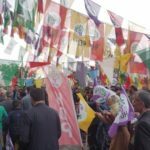 On Sunday people in Turkey will go to the polls for the most unfair and unjust early elections in the history of the country. 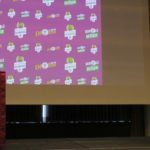 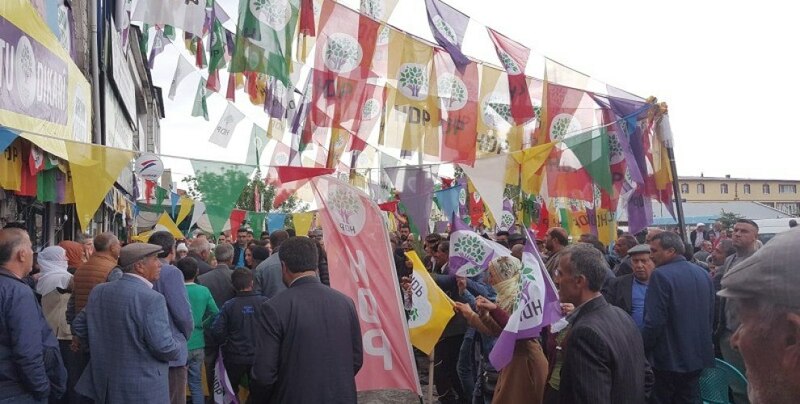 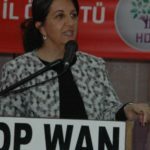 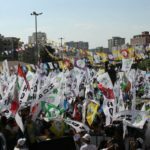 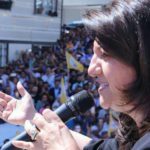 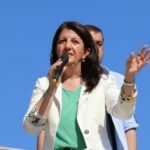 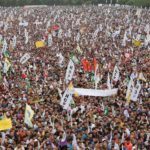 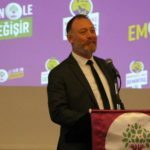 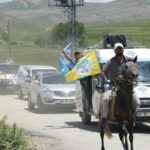 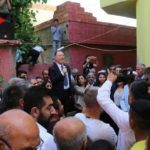 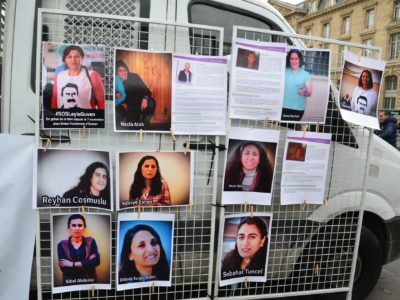 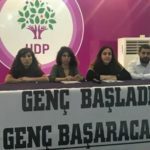 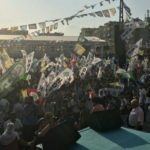 The HDP uniting Kurds and the left from all nations of Turkey, have run an election campaign marked by aggression and prohibition. 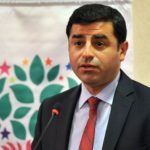 The party’s presidential candidate, Selahattin Dermirtas has been campaigning from prison.